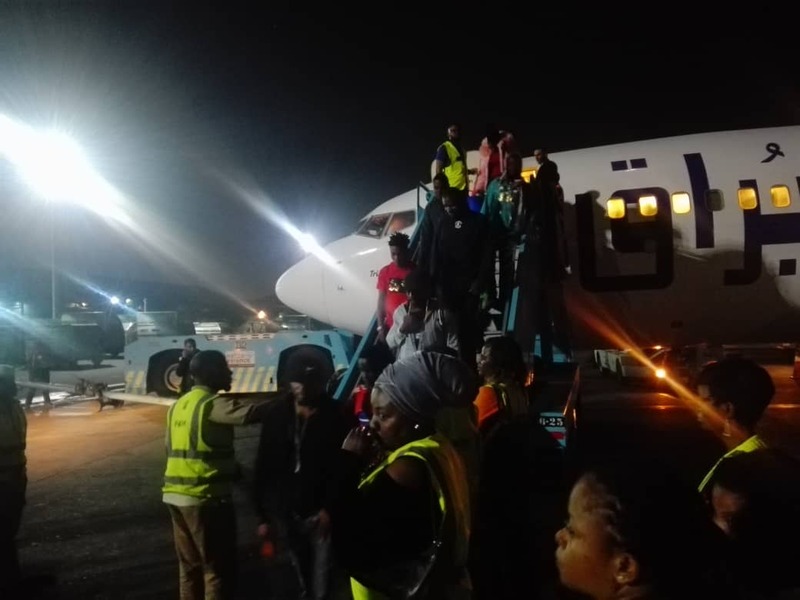 Early this morning at 12.40am, another batch of 175 Nigerian returnees from Libya arrived, brought back under the EU/IOM program. These international partners have worked closely with the National Commission for Refugees, Migrants and IDP's, (NCFRMI) being the Coordinating agency in Migration issues and other agencies who are stakeholders. 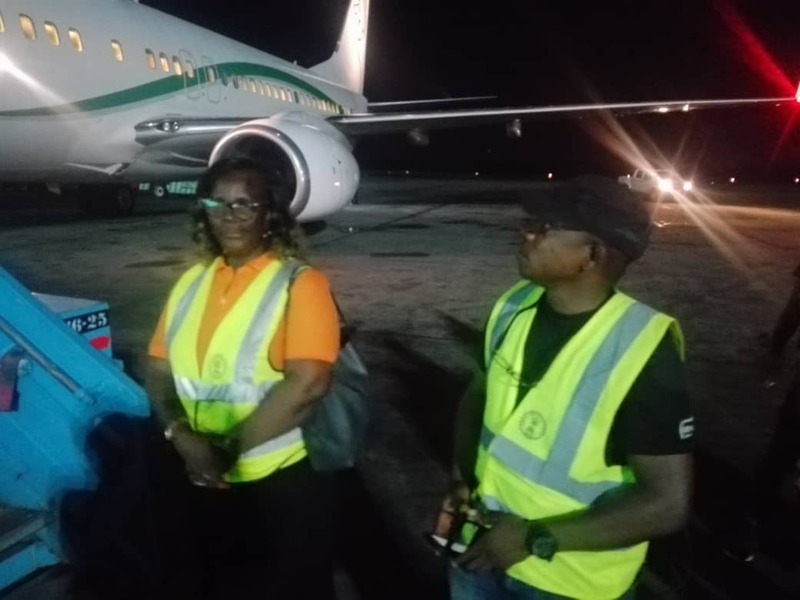 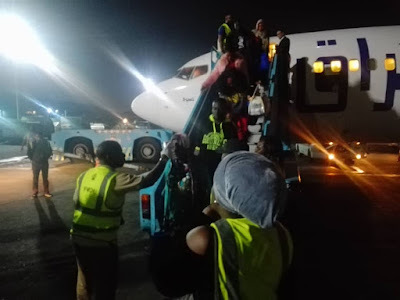 For the returning migrants, registration and profiling ended at 3.35am, with a full registration of 95 male, 70 female and 10 children, bringing to a grand total of 11,000 Nigerians rescued so far.